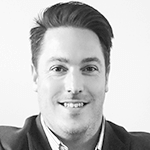 How Important Is Employer Brand in the FMCG Sector? First things first; what was once a ‘job seeker’ is now a ‘job shopper’ and today’s top talent have the ability to pick and choose who they work for. They want to work for businesses that they respect and trust; it’s down to firms in the FMCG sector to take notice that its them, and only them, that are able to showcase their achievements as an employer. Careerrealism carried out a study that showed 80% of job seekers research an employer online before deciding if they want to apply for a position; if they can’t find a wealth of information, they will move onto competitors. A LinkedIn survey published last year reported that if money wasn’t a constraint, 53% of businesses would invest in their employer brand. And who can blame them? There’s plenty of reasons to do so, it can increase employee retention – a critical issue within the FMCG sector when we witness individuals lateral moves between firms in the sector almost every day. 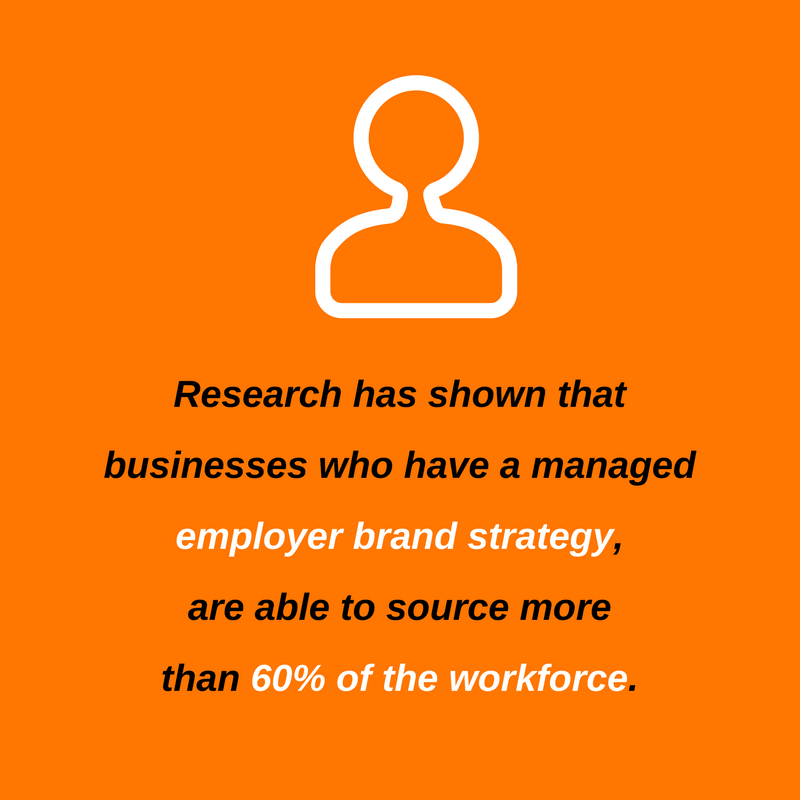 Investing in your employer brand also increases your access to great talent, research has shown that businesses who have a managed employer brand strategy, are able to source more than 60% of the workforce, compared to the 40% of the workforce that firms who don’t invest in their employer brand can source. This figure includes passive candidates, who aren’t actively looking for a role. Of course, this makes sense – a transparent business that have happy, engaged employees is an attractive option for candidates. Unilever and GE are two brands that recognised they needed to show pride and confidence in their employer brand and embarked on aggressive strategies to introduce the brands as a place that people can go to do meaningful work. Through focusing on employer brand, a business can position itself as the employer of choice in its market, and to do this – it needs to inwardly deliver a brand experience that is strong and consistent; who is best placed to be your brand advocates than the people you employ? For many brands within the FMCG sector, this will be a monumental change from the legacy of their business. Despite it being integral to the UK’s manufacturing industry, to many, the sector is perceived as outdated, slow and not as seductive and slick as emerging industry’s. Employer branding is going to aid the industry to redefine itself by meeting the expectations of today’s talent pool that demand training, development and strong employer’s values. So what does the FMCG sector need to do to attract candidates that will do the same? It needs to find where it is falling down, by conducting internal research, with current staff who are asked to be open and honest – firms can witness first-hand, the areas that are preventing them from tapping into, and retaining great talent. What opportunities are currently being offered to your employers? The modern workforce holds work-life integration in high regard, and if your business model doesn’t allow for this balance, or integration – you will be repelling many of the workforce. The FMCG sector doesn’t need to create something new, it needs to innovate the current model and improve its offering. Revisiting the brand vision is critical; the brand values and benefits should reflect those of the candidates that firms wish to attract. Corporate Social Responsibility (CSR) is becoming more prevalent in today workforce, so committing to making a difference in society, or your local community should be an important part of your employer brand. Projects that are relevant to your brand enable employees to feel that they are part of an entity that is making a social impact – aligning with their personal values. In a survey by Employer Brand International, it was found that 48% of respondents thought that a collaborative environment was one of the top rated attributes for bringing out the best in employees, followed by a commitment to employee development (36%) and innovative culture (36%) and a growing company (35%). Ultimately, your internal branding will merge into your external branding as employers and brand ambassadors and referral engines. There have been great examples of employer branding becoming a catalyst for more profitable businesses, reducing recruitment costs and improving share prices. It could be just the strategy the entire FMCG sector needs to attract the talent it needs.